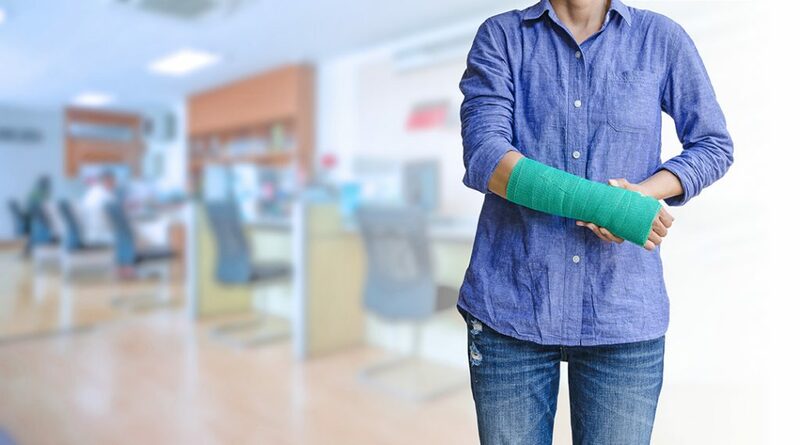 Workers’ compensation is an accident insurance program paid by your employer which is designed to provide medical and income benefits if you are injured on the job. How long do I have to work to be eligible for Workers’ Compensation benefits? You are covered from your first day on the job. Georgia law requires any business with three or more workers, including regular part-time workers, to have workers’ compensation insurance. You should immediately report any accident to your employer. You may lose the right to receive benefits if you wait longer than 30 days to report your injury. Your employer is required to post a list of physicians. You select a physician from the list and ask your employer to schedule an appointment, You have the right to make a one time change to another physician on the list at any time, without the permission of your employer. Who pays for the medical treatment? Your employer’s workers’ compensation insurance company will pay for your authorized medical treatment, as long as the treatment is for your work injury. When will I be paid weekly benefits? You are entitled to weekly income benefits if you are unable to work for more than 7 days. Your first check should be mailed to you within 21 days after the first day you missed work. If you miss more than 21 consecutive days, you will be paid for the first 7 days that you missed from work. You will receive two-thirds of your average weekly wage, but not more than $575.00 per week nor less than $50.00 per week for an accident which occurred on or after July 01, 2016. In most cases, you are entitled to benefits for up to 400 weeks. If your injury is catastrophic and you can never return to work, you may be entitled to lifetime benefits. In some cases your benefits may be reduced after you have been released to return to work with limitations or restrictions, or suspended if you are released to return to work with no limitations or restrictions. What kind of benefits will I receive if my injury causes a permanent disability? You are eligible to receive weekly benefits based on the type and extent of your permanent disability. You physician determines the amount of your permanent disability. You can receive compensation for the loss of sight or hearing. The benefits that you receive are based on the loss of use of a part of your body. What happens to my family if I die as the result of a work injury? Your dependents will receive two-thirds of your average weekly wage or a maximum of $575.00 per week. Your dependents are your surviving spouse, children or dependent stepchildren. A widowed spouse with no children is limited to a total amount of $230,000.00, unless he/she remarries or lives with another person in a meretricious relationship. What if I do not receive my workers’ compensation benefits following a work injury? You must file a claim to protect your rights within one year from the date of your accident. 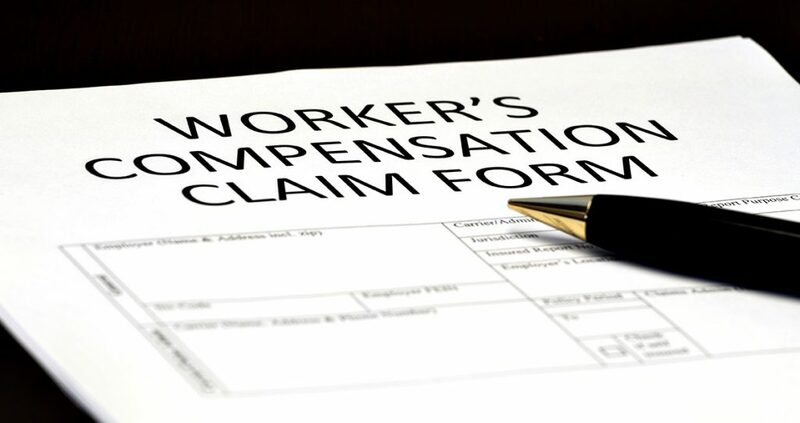 An attorney with experience in workers’ compensation claims can assist you in filing a claim for benefits.